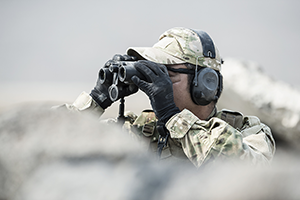 Spot-on laser rangefinding can make a difference in situations where accuracy means everything. The ability to see what others don't. That's what Steiner brings to your side: razor-edge image clarity, optimum depth and color. 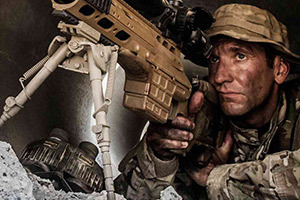 Built to perform in critical situations when the success of your mission and your life depends on it. 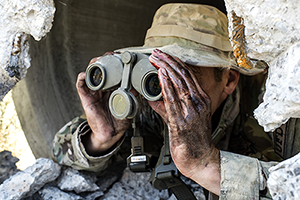 Patrolling a long border. Keeping a neighborhood safe. 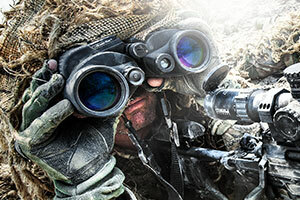 There are times and places where only the sharpest, toughest, most reliable optics will do.